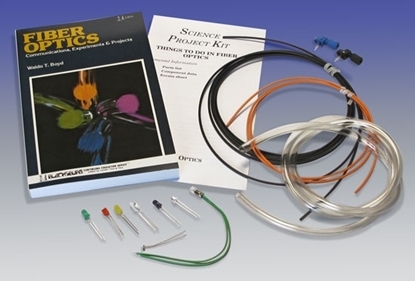 Learn to troubleshoot and install fiber optics with these self-paced programs. 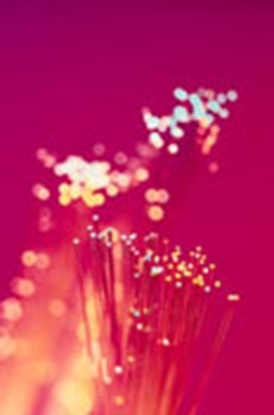 Reliance on fiber optics and laser technology will increase phenomenally in the next decade. Communication systems, lighting, measuring instruments are all part of a broad range of applications that use fiber optics. 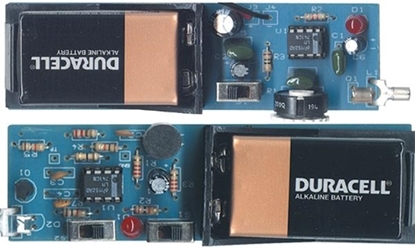 Learn Communications and Opto-Electronics with this hands-on deluxe training lab!